From the moment you lie down until you wake up TEMPUR® responds to your body. 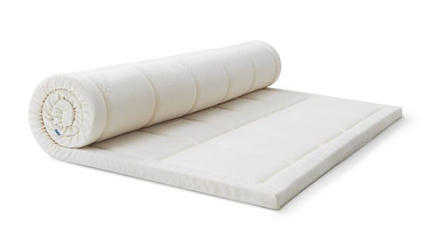 TEMPUR® Material is a high-density visco-elastic foam that perfectly adapts to your body shape, weight and temperature for night-long comfort and support. 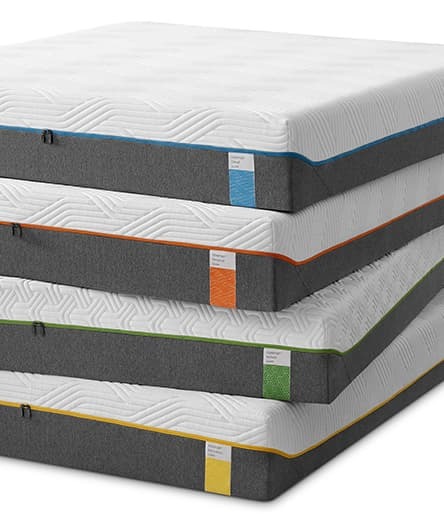 Based on the original TEMPUR® material that was made for space, this mattress collection gives you the perfect balance of comfort and support in a firm feel. Adapts instantly. Night long support. 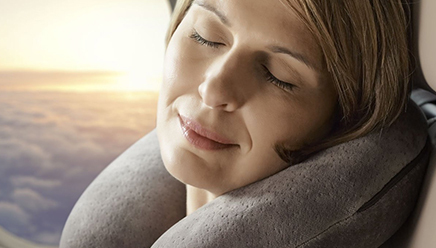 Our specially shaped pillow range is designed for tailored support to relieve discomfort in your head, neck and shoulders in a variety of sleep positions. Available in soft, medium or firm, these pillows give you that traditional, huggable pillow feel and are designed for use in any sleep position.